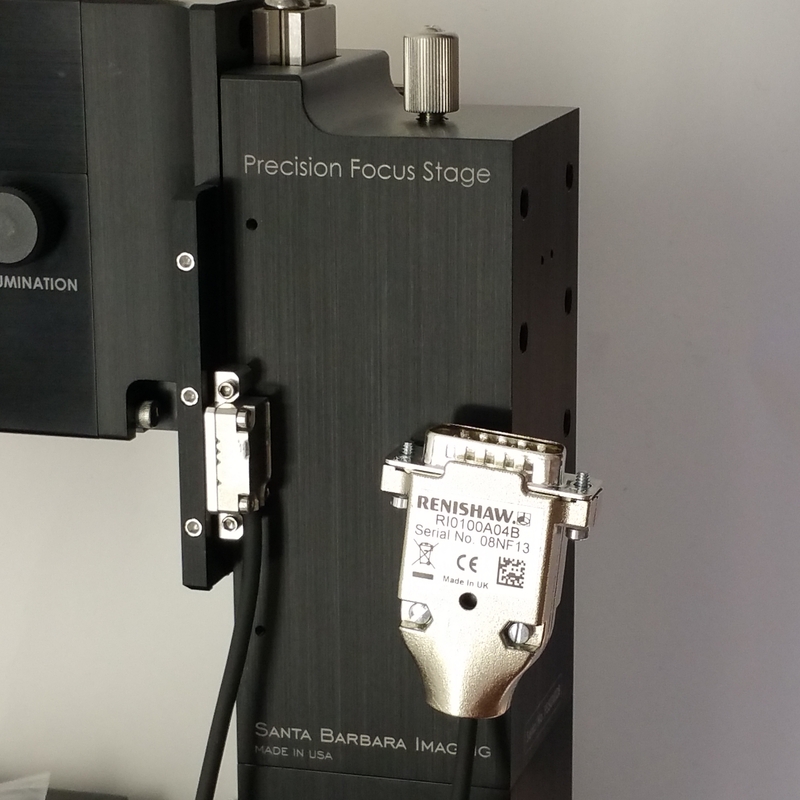 Motorized Precision Focus Stage with Stepper Motor Drive, Optical Limit Switches, Stainless Steel Cross-Roller, in a compact form factor. 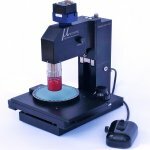 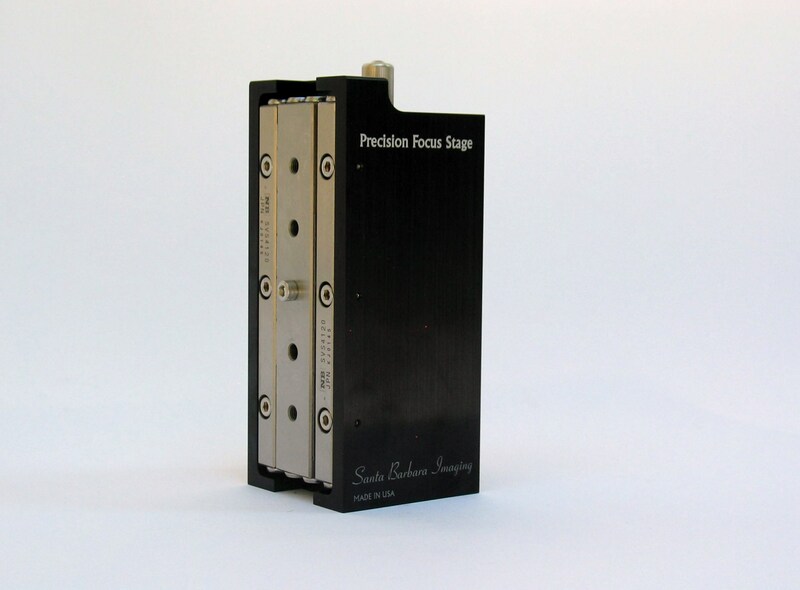 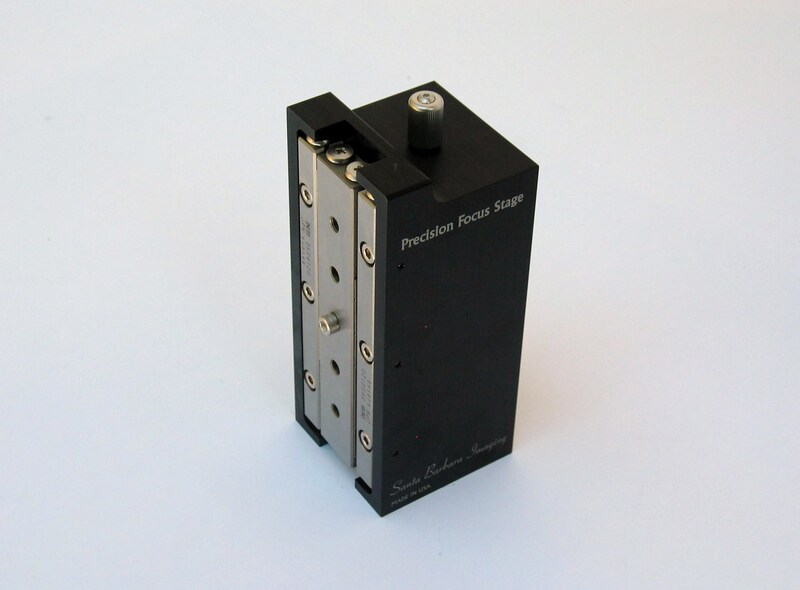 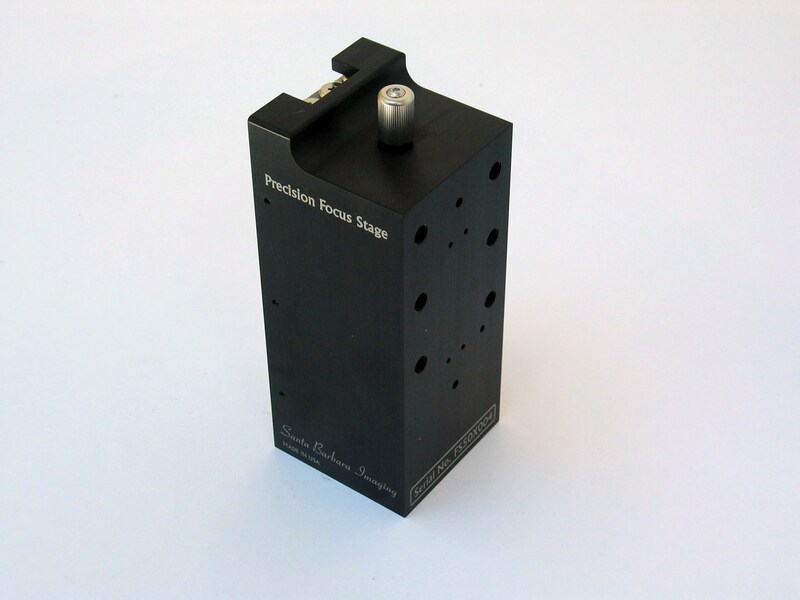 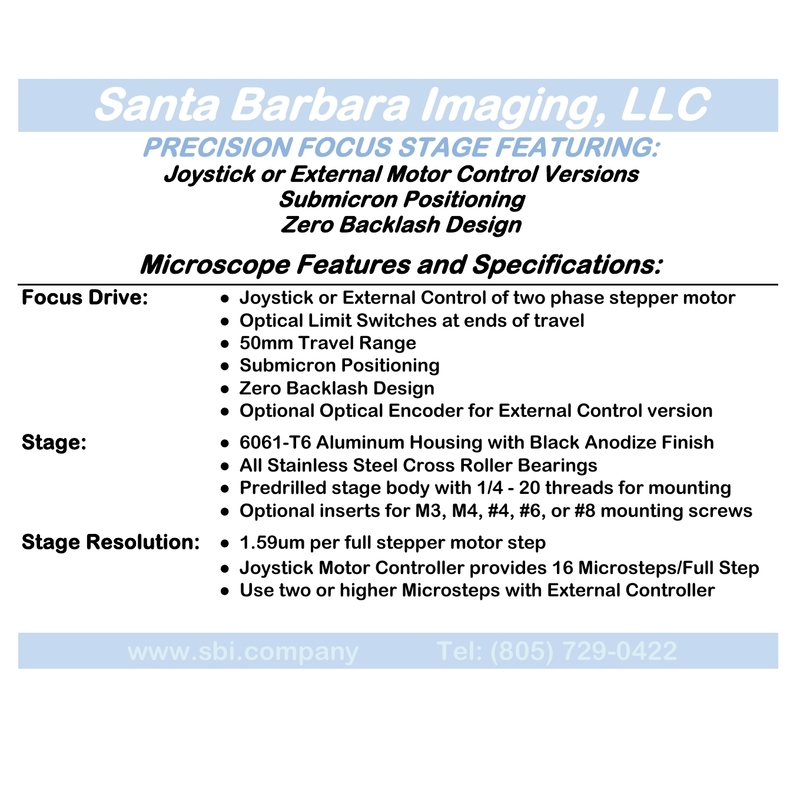 The Precision Focus Stage is available with either a variable speed/direction mouse controller or with stepper motor control by an external controller. 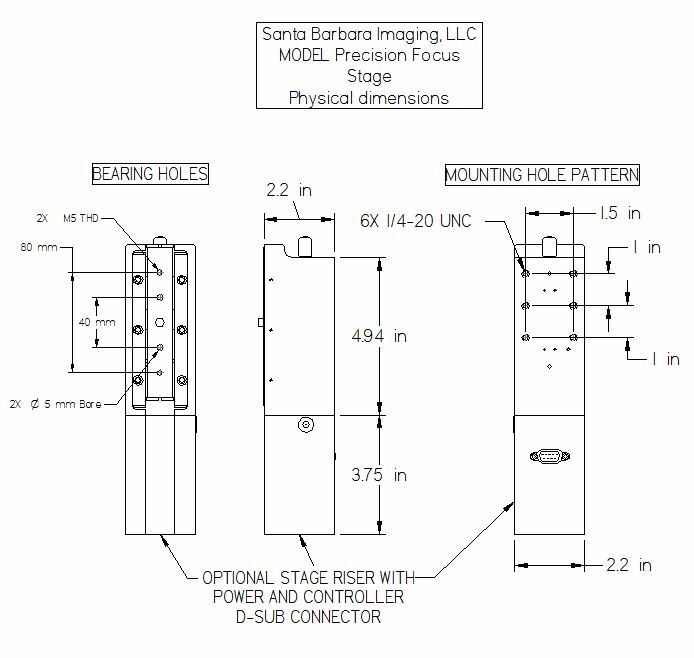 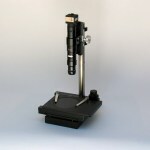 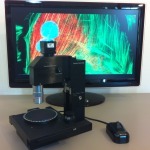 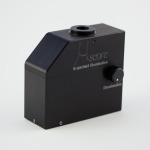 Stage Travel is 50mm with sub-micron positioning.